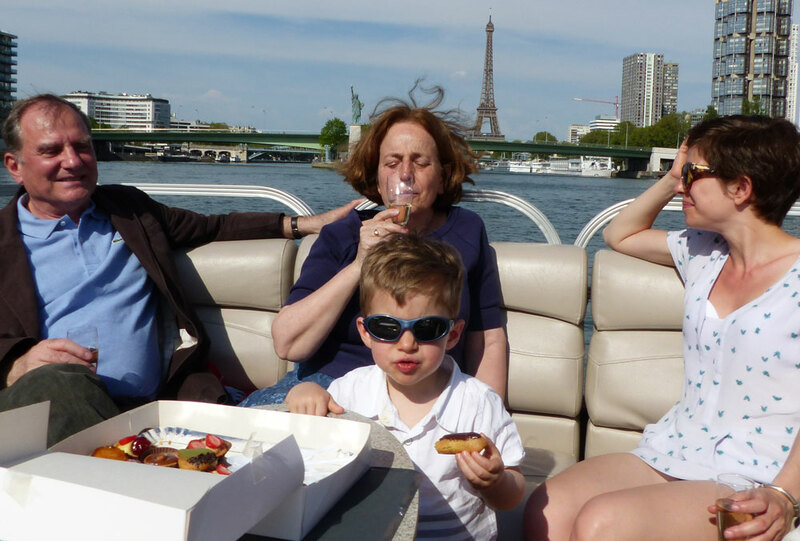 Comfortably seated, in a setting out of the ordinary, discover Paris from its most beautiful avenue: the Seine! 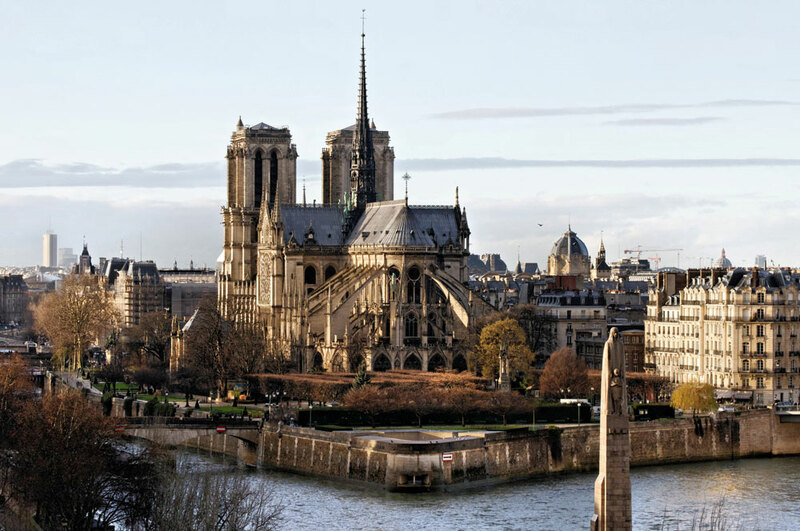 We rediscovered Paris with from a new perspective and with stunning viewpoints! 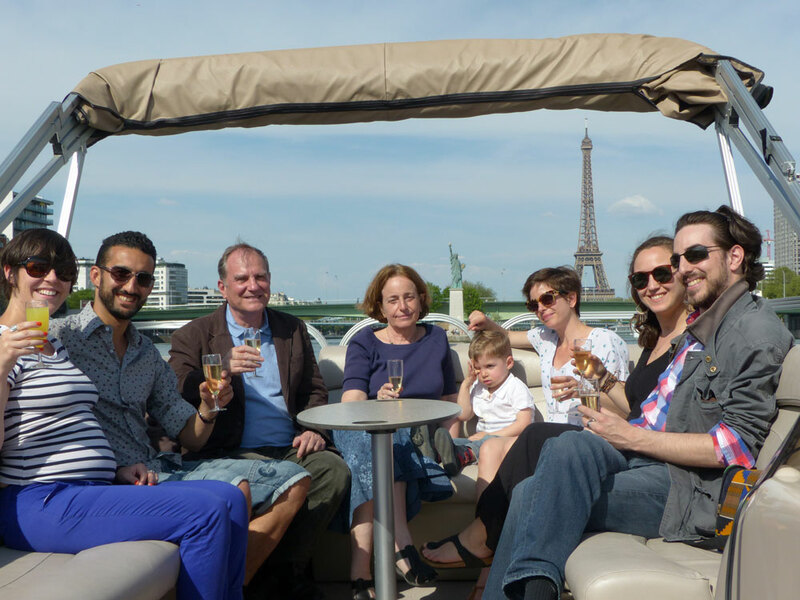 Enjoy a private reception room that travels through the heart of Paris to organize an original pre-dinner outing on the Seine. I chose My Paris River to celebrate my wife’s birthday with our two kids. Everything was perfect, the skipper was discreet and very nice, the setting was idyllic and the possibilities to make it your own limitless (music, food, beverages…) I strongly recommend! Great moment ! The team My Paris River is great, friendly and welcoming !!! 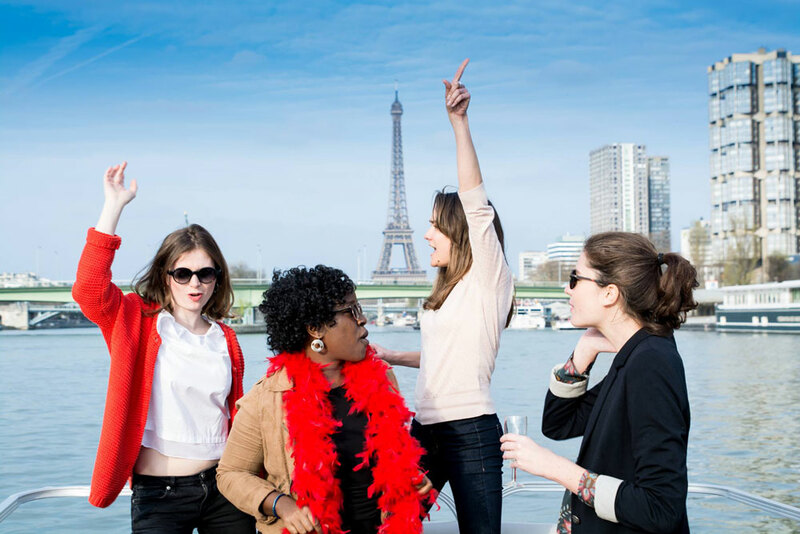 Our hen party remains a wonderful memory! I recommend a 1000 times!